Thank you to everyone who joined us this Homecoming week as we served our community, welcomed home alumni and celebrated our current students. 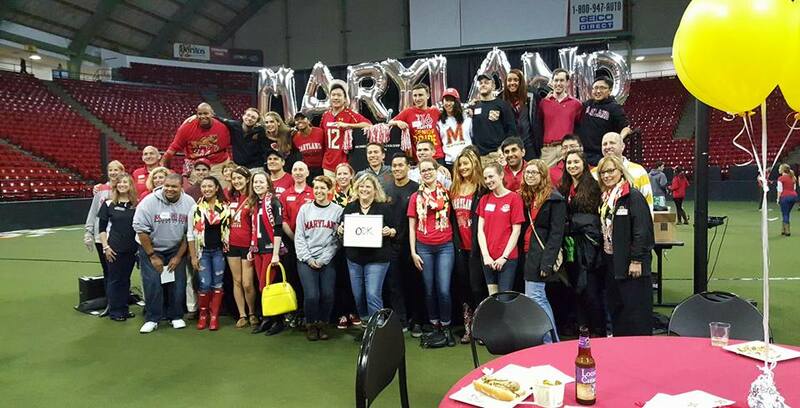 On Wednesday, we held our annual Light Up the Mall fundraiser to benefit the UMD Student Crisis Fund. 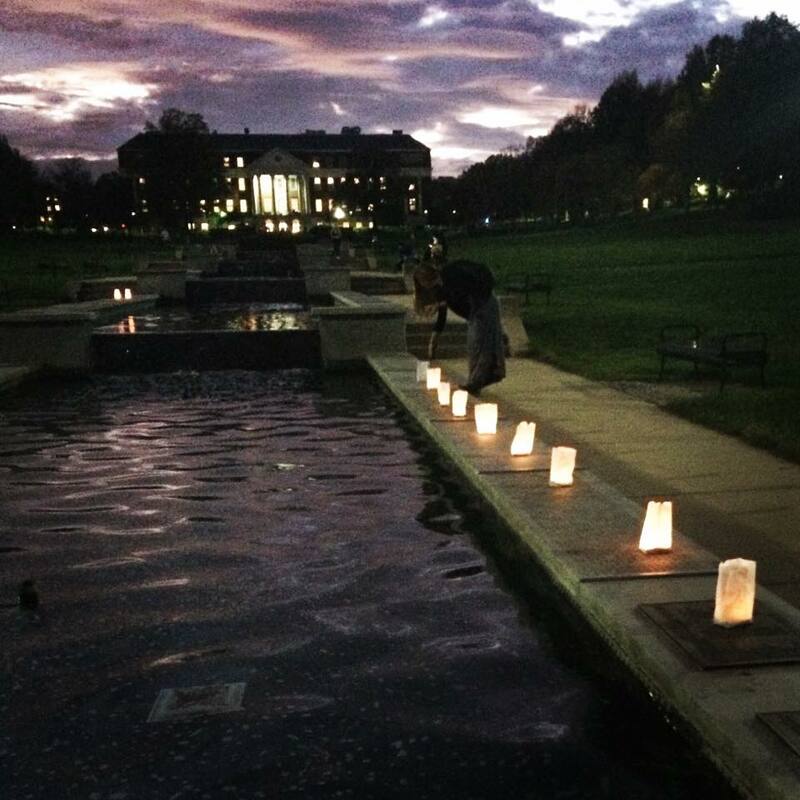 We sold s’mores and luminaria to place around the ODK Fountain on McKeldin Mall. 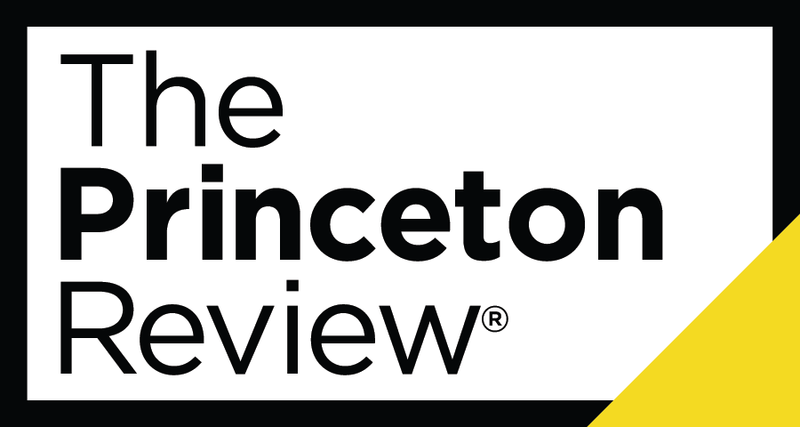 We were proud to raise more than 200 dollars to provide scholarships for students who experience personal hardship. 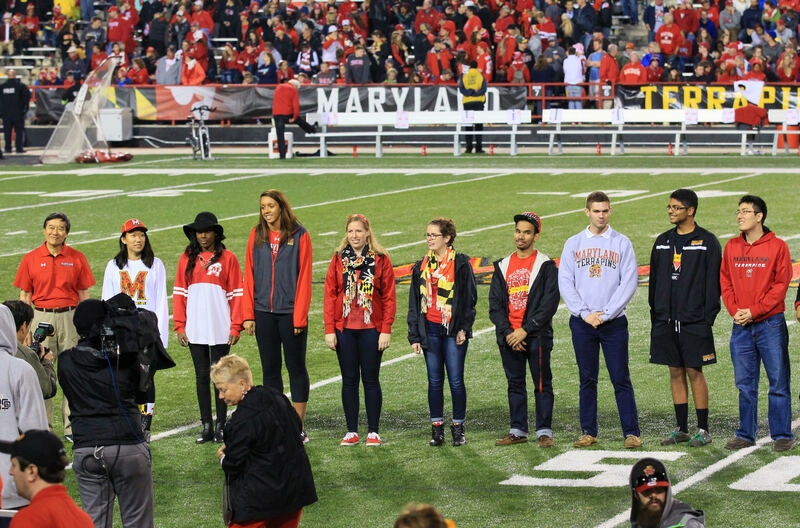 We had a great time at the Student Leadership Celebration at Cole Field House before Saturday’s game. 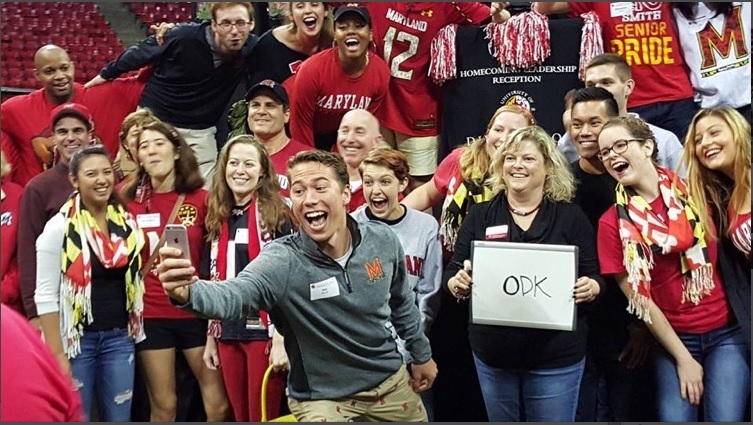 Congratulations to the ODK members who were Spirit of Maryland Award finalists: Liya Ai, Malina Howard, Allison Peters, Christopher Frye and Patrick Ronk. 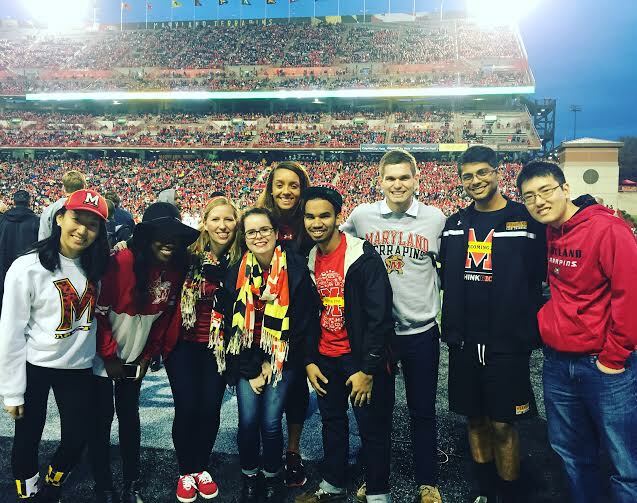 Special congratulations to Spirit of Maryland Award winners Sarah Niezelski and Iowis Zhu, who were recognized by President Loh at the homecoming game Saturday. It was a great week, and we can’t wait until next year! 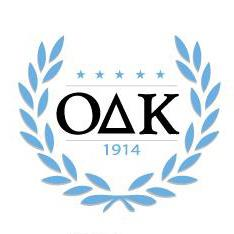 Next PostNext Congratulations to all our Fall 2015 Inductees!